This Leggings will blow your mind! Her individual color pattern with reserved grey shades will pull envious looks at you. A truly unbeatable design! But there is more than just a great look. The high quality material is perspiration-absorbing and let your skin breath. 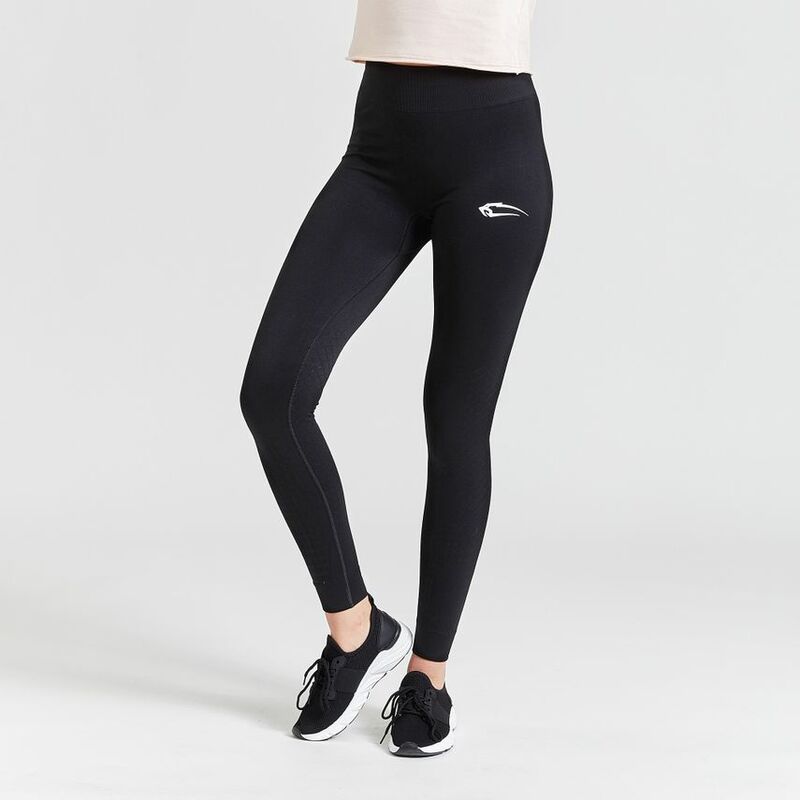 Because of the thick and at the same time super elastic material the Leggings is opaque and adapts itself perfectly to your body. The high waistband leads to an optimum fitting and lets your curves be effective perfectly.